Since PTA has blocked youtube.com, people in Pakistan are looking for ways to run the website. 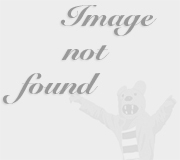 I would not go in to the moral issues of using the website. 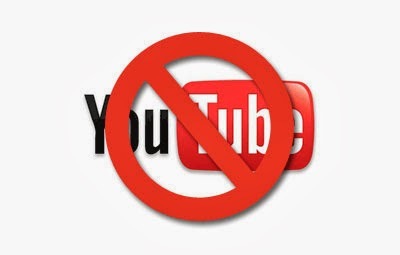 Anyways, there are few websites through which you can watch the videos of youtube.com or any other blocked site. All the results will lead you to website which will bypass the restrictions implemented by PTA. Some of them might not work, so just go to the next one. Once these websites open, they will have again a search box where you will type www.youtube.com and click on Go. Youtube.com will be opened with in that browser. You can watch as many videos as you want. So ENJOY!!! This is one of the most reliable and trusted VPN service available on internet. High level of security and protection allows you to surf any website without reveling your identity. It bypasses all the restrictions imposed by local authorities. It best part is, this software is available for free. Download Now! All these proxy servers can be used to play games, visit facebook, twitter and other social websites which are normally blocked in offices. Adoption of innovative developments in Information Technology (IT) is considered as the key indicator of the economic development in a country. Cloud computing is the buzz phrase in today’s tech savvy world. Since the emergence of this concept in 1960s, the demand driven computing industry has started offering solutions to link together the complicated global infrastructure. Cloud computing could be defined as a service through which everything from computing power to computing infrastructure, applications, business processes to personal collaboration can be delivered to users wherever and whenever they need over a network. Some of the positive aspects of Cloud computing include flexible costs, ability to adapt to new markets and connections to ecosystems. According to a recent survey of global executives conducted by IBM and the Economist Intelligence Unit, a growing number are beginning to realize how powerfully the cloud can propel business innovation. As per Oracle estimates, “an enterprise can save its expenses significantly with 35 per cent deduction in operation expenses, 44 per cent cost reduction in electricity charges and 85 per cent saving in physical cost”. According to another global study by IBM, more than 60 per cent of organizations plan to "embrace Cloud Computing over the next five years" to boost their "competitive advantage." These statistics can be mirrored in local market as well. Given the known and tested benefits of the cloud, Government of Pakistan and local businesses can bring in cloud technologies that were otherwise beyond reach. With cloud computing, Pakistan’s developing economy can embrace next-generation tools, applications and related IT infrastructure. Ministry for Information Technology Secretary Mr. Farooq Awan also recently stated in a gathering that Cloud computing technology would encourage development of indigenous software and play a positive role in the progress of information technology in the country. Cloud computing is an ideal technology for countries like Pakistan. Setup a business and put the applications almost for free on the cloud without installing a huge IT infrastructure which at times may cost more than the actual capital of the business. Cloud computing is smart, useful and attractive technology for Pakistan with its tremendous growth witnessed in the international market despite of challenges and widespread misconceptions. As technology, Cloud is an important evolution of virtualization, automation, management, and operations discipline. From a business perspective, it is all that and more. The freedom and agility implied today through Cloud services was rarely available in the past. It is a dire need of today to enable CEOs, CIOs, CFOs and CTOs of local and multinational companies in Pakistan to understand the importance and impact of Cloud services on their businesses. 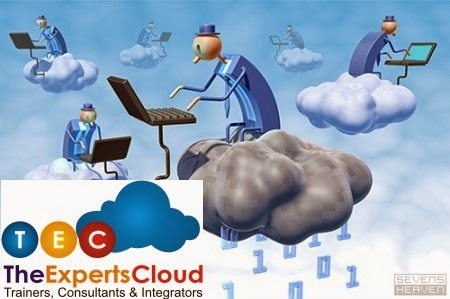 TheExpertsCloud is a well known name in promoting and advocating Cloud Computing in Pakistan through a series of workshops and seminars around the country.